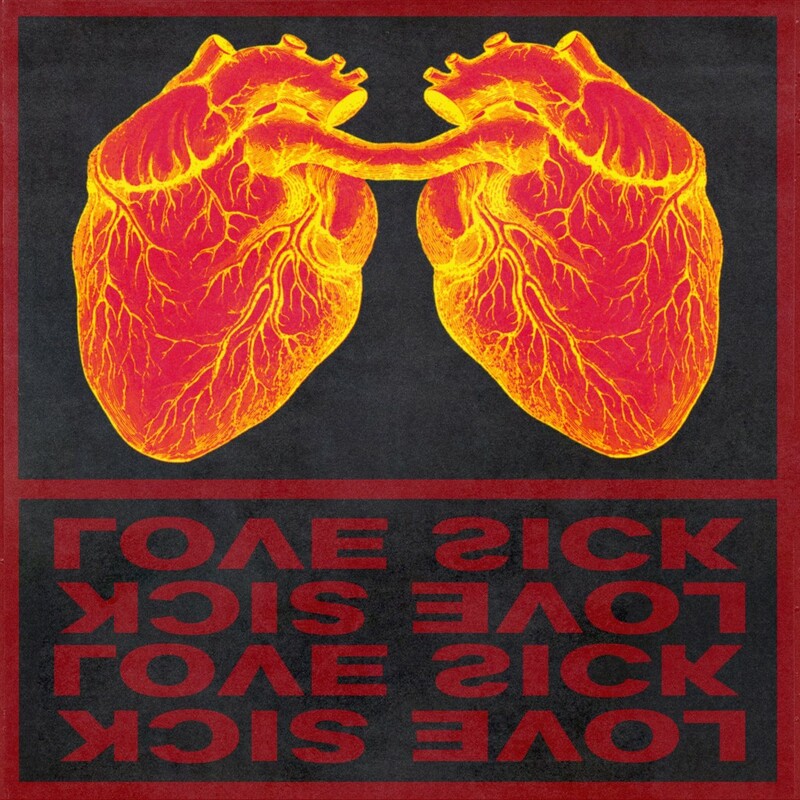 Scottish cosmic pop duo LOVE SICK continue their quest to resolve people from their daily miseries. In their new single ‘Medusa’, LOVE SICK explores the modern context of the Greek “monster”, within a mystical and dark pop landscape. Look out for their forthcoming ‘No Sleep’ EP, coming out November 16th via B3SCI Records.